There's no doubt that a Uganda speech writer is sorely needed. That's our conclusion after watching a speech by President Museveni of Uganda. His speech, on the 40th anniversary of Israel's successful ending of the Entebbe hostage crisis, made it very clear. A new Uganda speech writer is needed at State House, Kampala. President Museveni's speech didn't start with much style or distinction. Instead he reeled off a list of key VIPs in his audience. A tiresome start to a speech marking the bravery and sacrifice of the Entebbe mission. I want to thank him for turning this sad story 40 years ago into yet another instrument of bonding the holy land of Israel-Palestine, with the heartland Uganda in particular, and Africa in general. Clearly the 40th anniversary and the presence of an Israeli delegation at Entebbe is significant for both Uganda and Israel. And you would expect such joint ties and shared interests to feature in his speech. It's true that his speech went to some lengths to explain the historic links between Palestine and Africa. 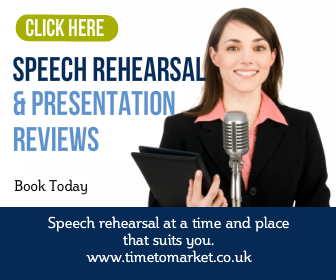 Surely a neat public speaking device? Well, yes. If you get the story straight. But he didn't. In his speech writer's words, “Baby Jesus” was hidden in Egypt from King Herod, who was “a bad gentleman or something like that”. I don’t know which year, My people wrote 4 AD, but I am reluctant to read it. How could it be when he was just born? Presumably the speech writer responsible for this speech is no longer working at State House. Surely that has to be the case. So we must guess that there's a vacancy. If there's someone interested in a Uganda speech writer position, you now know where to apply. Good luck. 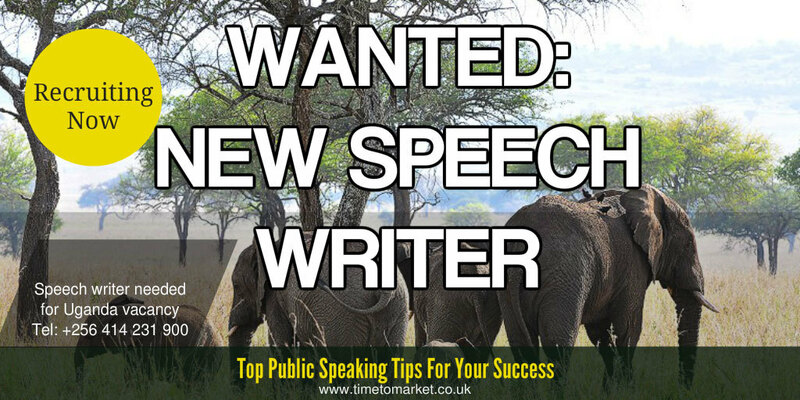 You can discover plenty of public speaking tips and techniques with our series of posts, podcasts and videos. 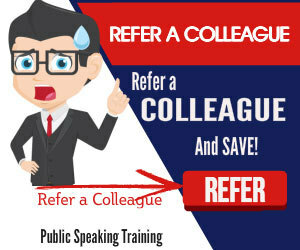 Plus, when you need that extra edge for your own speech writing or speech giving, then it's good to know that training can always help. So, when the time is right, please don't hesitate to get in touch.